ESXi hosts which are booting from SAN or USB flash media do not have a permanent scratch location. Instead a path /tmp/Scratch will be mapped into their RAMdisk. That has a big disadvantage, because after a reboot all logs are lost. Especially for troubleshooting this is a real problem. 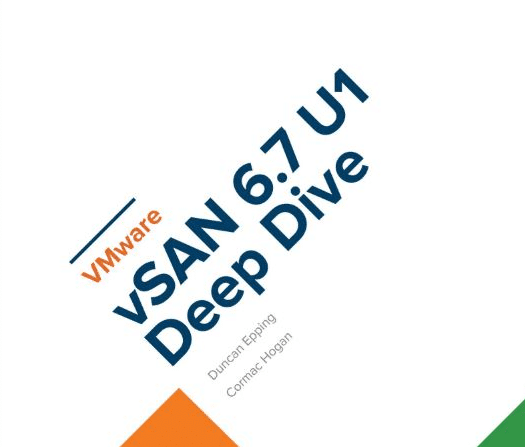 Within the next four weeks in March and April 2019 VMware will give away multiple copies of vSAN 6.7 Deep Dive by Cormac Hogan and Duncan Epping as eBook or signed paperback. Unfortunately the eBook giveaway is for US residents only, because it’s only available via US Kindle Store. Just fill in the Google-Form and tell them why you’re a vSAN Fan. They will give away 300 eBooks. 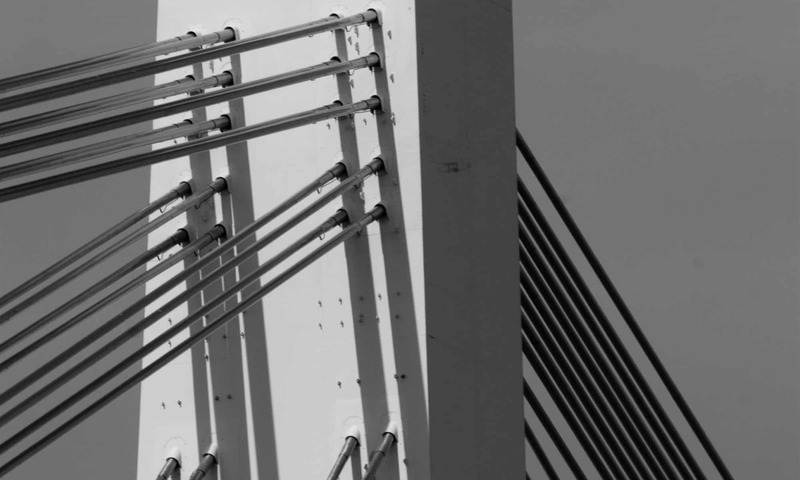 To win a signed paperback you need to follow VMware vSAN on Twitter. Once a week thee will be random happy hours. During happy hours you need to tweet with hashtag #vSANFan to enter the drawing. Vladan Seget (#2), William Lam (#1), Cormac Hogan (#3) and Melissa Palmer (#6). Congratulations! Today all the remaining results have been published and I am really (!) surprised, that ElasticSky.de made it from zero to rank #132 of the general category. Besides the votes there were election criteria like number of posts in 2017 and Google pageload index. Here my blog optimization paid off and I’ve achieved 95% in speed index. With some simple efforts I was able to significantly reduce pageload time. Besides the overall placement there are special categories. I’ve ranked #22 in “Favorite Independent Blogger” and #6 in “Favorite Non-English Blog”. In 2017 I’ve begun to publish in English too. Thank you so much for voting for my blog. It’s an encouragement to keep putting a lot of work into my blog. I’ll try to keep up the quality, although it’s not easy among everyday business. I’ve got a lot of topics to write about, but there are only 24 hours in a day. I’m not a professional blogger, I’m a consultant who spends most of the time at customer sites. Nevertheless I enjoy writing about IT subjects and surprises like these push me forward and motivate me to go on with blogging.